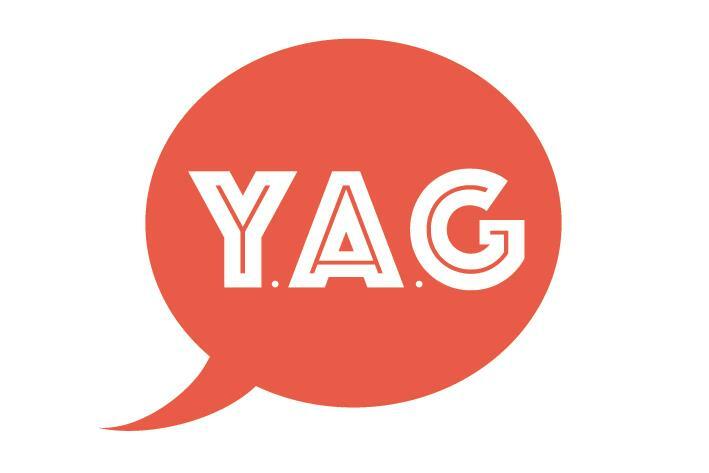 The Youth Advisory Group (YAG) assists Council to better engage with young people when conducting community consultations. The group provides input into Council decisions and strategies, helps to identify issues and solutions on matters relevant to young people, and helps to develop local youth initiatives. We aim to have a diversity of views and experiences on the group. Any young person aged 12 to 25 years can apply to become a member. The group meets fortnightly and is guided by the Mount Alexander Shire Council Youth Engagement Charter and the group’s Terms of Reference. The Youth Advisory Group is supported by Council’s Youth Development Team. Council’s Youth Advisory Group is supported through the Victorian State Government Engage! 2015-2017 Program.